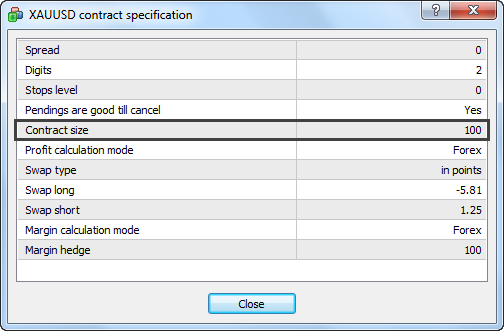 Once you have finished reading this tutorial, you will be able to find out the contract size in Meta Trader 4, which can help you to calculate the value of a pip. 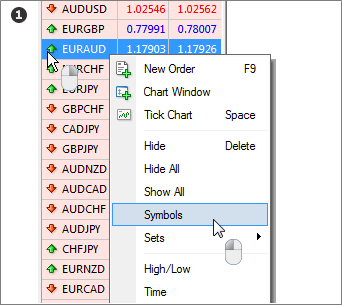 In MetaTrader 4, right-click on Market Watch and click Symbols. 2. 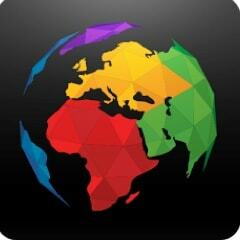 Click on the instrument with which you need more information. The information under Contract Size shows you how many contracts, or units, you are trading of the asset when entering 1.00 in the volume field. 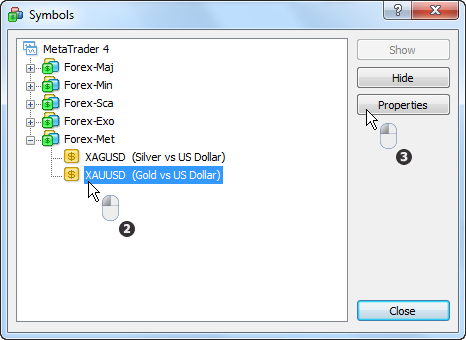 When you enter a fraction of 1.00, you trade with the respective fractional amount of contracts or units. Here, for example, you would buy 100 ounces of GOLD when entering 1.00 for the volume. With the help of this value, you can calculate the value per pip. Keep in mind that this is an exemplary table and contract size per volume can differ, depending on your broker.